#IPCAPEXEXPO Kulicke & Soffa Industries, Inc. (NASDAQ: KLIC) (Kulicke & Soffa, K&S or the Company), announced today that it will be exhibiting at the IPC APEX EXPO 2019 trade show from January 29 through January 31, 2019. Kulicke & Soffa will be showcasing its latest, highly-versatile, Electronic Assembly equipment which targets the most demanding, high-mix applications. It offers a Slim-Fit feeder increasing module capacity to 128 8mm feeders. The ergonomically designed feeders deliver improved system-level throughput, higher accuracy and reduced switching costs. In addition, Kulicke & Soffa will be featuring its Hybrid with Horizontal Wafer Feeder that enables the combination of ultra-high-speed passive and active placement with high-accuracy flip-chip bonding directly from wafer. This solution is ideal for high-volume System-in-Package (SiP), flip-chip, die-attach and wafer-level-package manufacturing with placement accuracy up to 7µm @ 3 sigma. The evolution of smaller component placement in modules, substrates and PCB drives the requirement for finer pitch and high accuracy placements. K&S invests continually in feature and product development, delivering leading innovation and solutions directly addressing the critical challenges faced by our customers, said Chan Pin Chong, Kulicke & Soffas Senior Vice President for EA/APMR & Wedge Bonder Business Units. 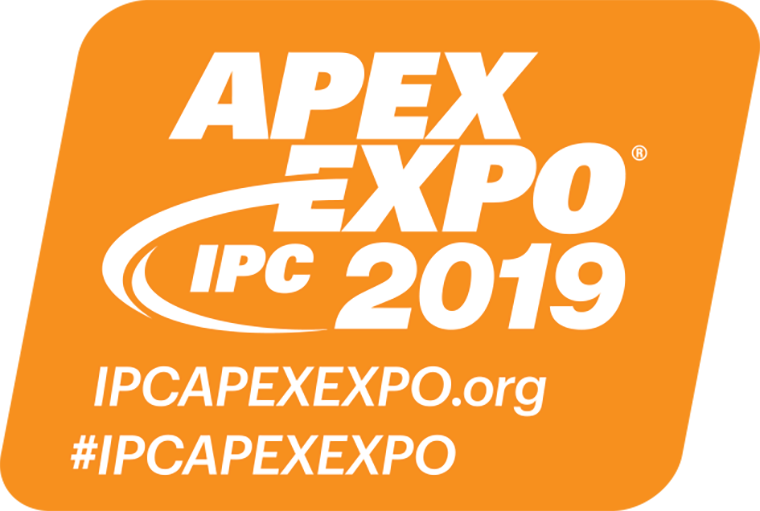 Customers can view these technical solutions at IPC APEX EXPO 2019 trade show in California, San Diego Convention Center, Booth Number 2949. K&S will also be featuring its iX-302 equipment along with other equipment forming the full SMT industry 4.0 (IPC-HERMES-9852) live production line at the Sails Pavilion, Booth Number 4434.